Spreading Sikh faith through music. WASHINGTON, DC: Sometimes a talent is discovered; other times it is created and honed. But for Manika Kaur, music was an integral part of her life and daily prayer. Having been brought up in a very spiritual home – where spreading the Sikh faith was quite literally her family’s job – Manika grew up reciting kirtan (hymns and chants dedicated to messages of love and peace), as well as sharing the teachings of Sikh founder Guru Nanak Dev ji. She and her siblings would also sing and take turns playing the tabla and harmonium (popular instruments widely used in South Asian culture). During these sessions, she would imitate the styles of her favorite singers as well as start writing her own poetry. Without realizing it, she was setting herself up for her future songwriting and music career. And to take things a huge step further, Manika has donated all proceeds from her initial music releases towards assisting the poor or building new Sikh temples. 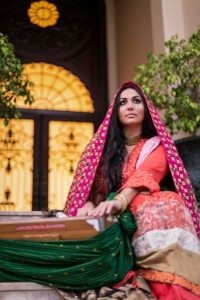 And with her upcoming album, “I Bow To You Waheguru”, slated for a January 20, 2015 release ((United Sound), she has promised to donate profits towards educating children in rural Punjabi regions. 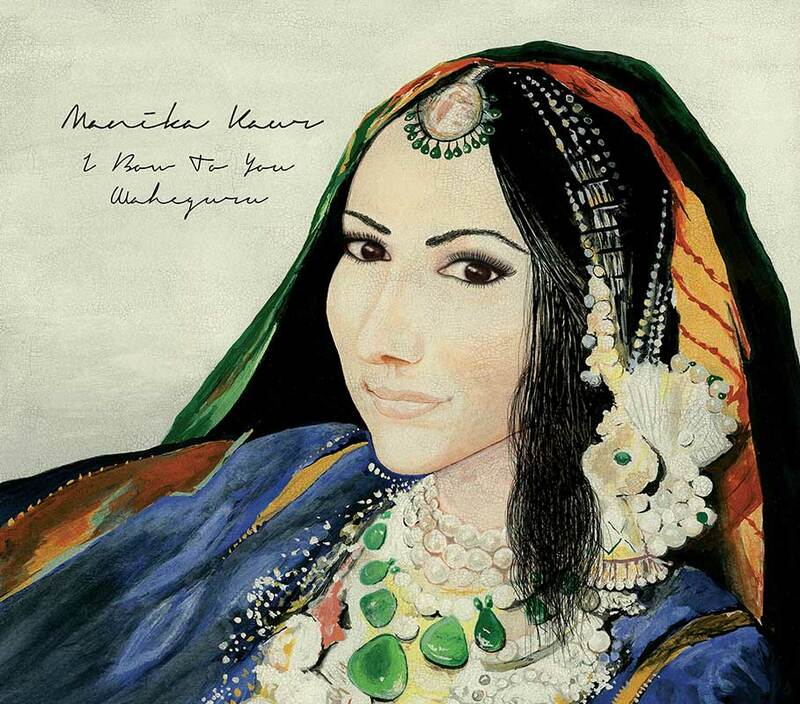 The opening track, “Aukhee Gharhee” is a beautiful blend of the flute and her rich layered voice. With various string instruments occasionally moving in and out of the chorus; this song is one that plays it simple and does not overpower her at times, fragile vocals. Another track, “Poota Mataa” has a slightly upbeat tempo I really enjoyed. The piano even makes an appearance in this song, which gives it a very anthem-esque or movie soundtrack feel to it. Her singing here is especially earnest, and made this number a memorable one. The title track felt like a culmination of every song on the album. The sounds are a clear growth of Manika’s artistic abilities and shows a level a confidence one can appreciate. Much can be said about the rest of her music, but one thing is quite clear: These were not written with only the masses in mind. The artist not only brings in her spiritual background and education to her artistry, but also a sound which is distinct to someone truly paying tribute to her beliefs. None of it sounds overproduced or manufactured. The album, though somewhat on the mellow side, is a real and worthy soundscape that deserves a listen.